Citadel DK is the newest member of the Citadel family. 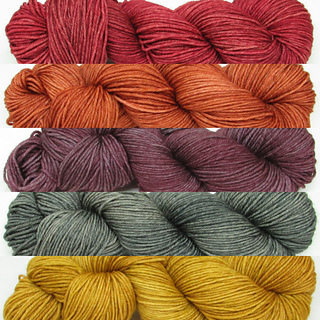 A beautiful and bouncy DK weight yarn that produces a dense but drapey fabric. The DK weight shows of the natural lustre of the BFL beautifully. Try a colourwork or brioche stitch project and you’ll have a cosy and very squish-worthy finished item! Made from 100% British Blue Faced Leicester that has been superwash treated.